BIBLICAL FOUNDATIONS | REMNANT MINISTRIES THE "CUPBEARER"
This class is a great way to build relationships with one another as we fellowship and worship together. Classes are held in 4th/5th grade classrooms. 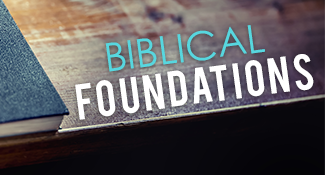 Hey Buddy!, I found this information for you: "BIBLICAL FOUNDATIONS". Here is the website link: https://remnantministries.net/event/biblical-foundations/. Thank you.